OLA users can now pay for their fuel with Ola Money on Verifone-enabled PoS devices in any of these fuel stations. 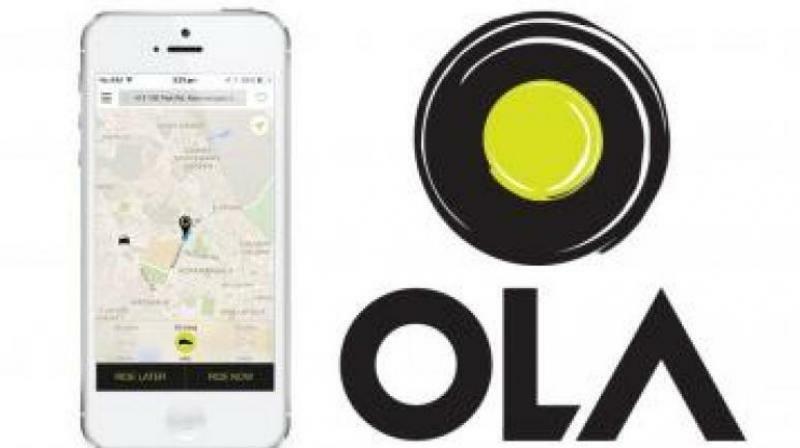 New Delhi: Taxi hailing app Ola has partnered Hindustan Petroleum Corporation (HPCL) and Indian Oil Corporation (IOCL) under which over 20,000 petrol pumps will accept payment through Ola’s mobile wallet — Ola Money. “Users can now pay for their fuel with Ola Money on Verifone-enabled PoS devices in any of these fuel stations, with a one step mobile verification process,” Ola said in a statement. Acceptance of Ola Money in major public utilities and now fuel stations across the country is a major step forward by large PSUs which are supporting the government’s vision of a Digital India, it added. “HPCL and IOCL amongst themselves serve over 70 per cent of India’s fuel needs with over Rs 2,000 crore spent on fuel every single day across the country. By helping move a large chunk of payments for these spends to Ola Money, cash handling and change hassles are avoided at fuel stations, allowing faster servicing of customers,” the statement said. Ola Money is currently accepted at over 500 online and offline merchants, as well as for bill payments at over 25 major utilities across India. Since the government’s move to scrap old Rs 500 and 1,000 notes in the second week of November, Ola Money utilisation outside the Ola platform has increased by over 300 per cent, the company said. Ola Money SVP and Head Pallav Singh said. G S V Prasad, Executive Director (Retail) at HPCL said gradually, the service will be rolled out at all its retail outlets across the country.